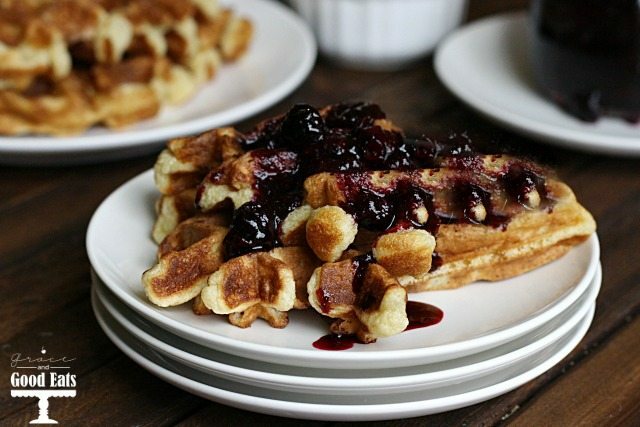 Delicious homemade blueberry syrup made with only three ingredients. Perfect for pancakes, waffles, or even over ice cream! I recently discovered Costco- I know, where have I been? We got a membership a few months ago but I wasn’t really utilizing it fully. I finally got a chance to go sans children and go up and down every aisle to see everything they offered. I told my husband that I was “just going to browse” and he quickly quipped back that we don’t have money for that. Ha- apparently he knows me too well, because I came home with about $50 worth of fruit. They had SO much organic produce to choose from. I came home with mangoes, cherries, blackberries, and blueberries. They had gorgeous flats of strawberries and plums that smelled fresh from the farm, but I had to draw the line somewhere. Fruit is one area that I don’t mind buying in bulk because my family goes through it in no time. Turned out though that I had already bought blueberries from our local grocery, so I had PLENTY of blueberries to go around. 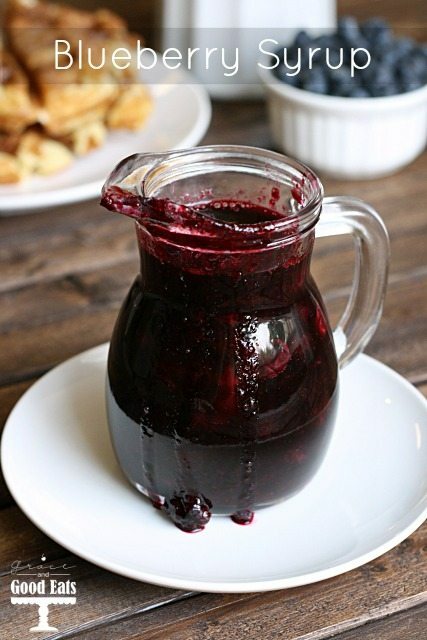 I decided to use some of them up in this delicious homemade blueberry syrup. 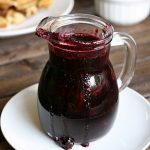 This blueberry sauce is perfect spooned over homemade pancakes, waffles, buttermilk biscuits, yogurt, vanilla pudding, or ice cream. It would be heavenly over cheesecake! 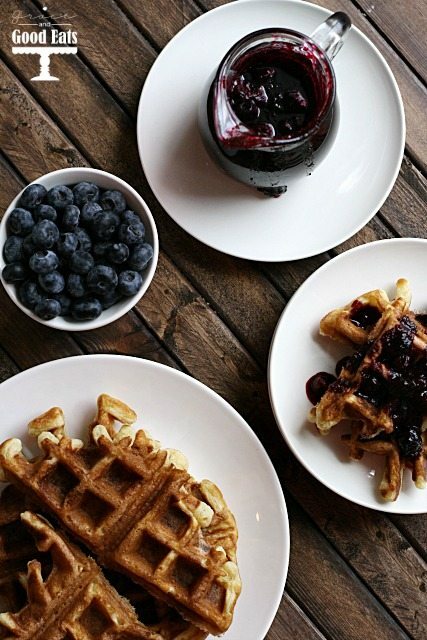 Top your pancakes or waffles with this sweet blueberry sauce. Bring to a boil; reduce to a simmer, and cook until most of the berries have burst,about 8 to 10 minutes. Really love blueberries? 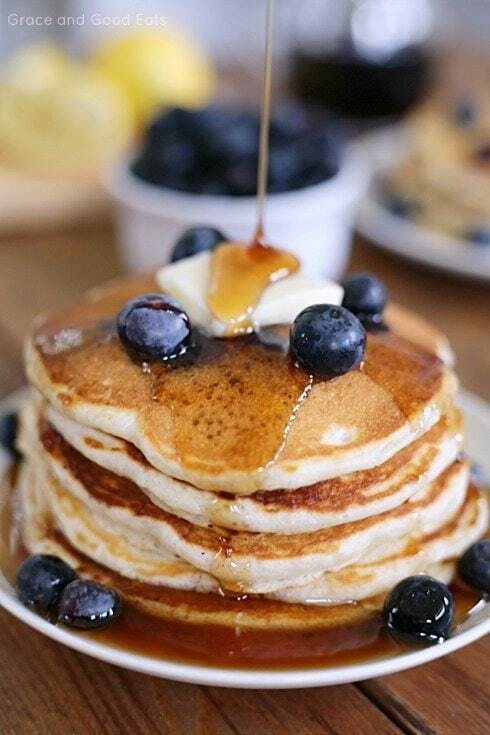 Try this homemade blueberry syrup over these Blueberry Buttermilk Pancakes! 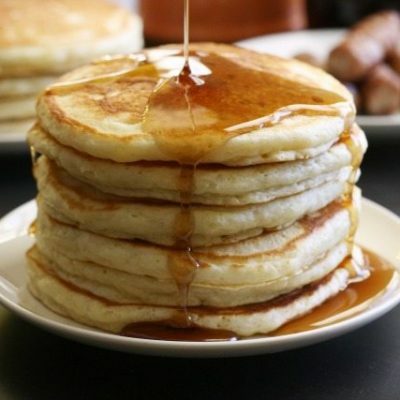 Hi- do you need to strain the syrup to avoid the skins or do they melt down pretty good? They melt down pretty good, we don’t mind the texture. I made this syrup this morning. 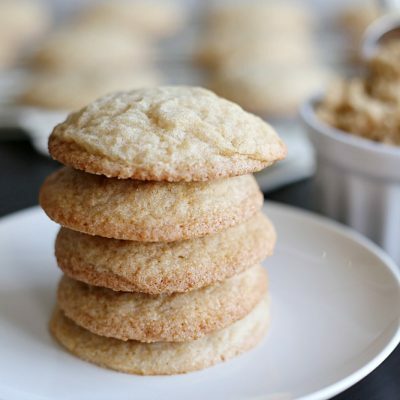 So easy and soooo delicious!!! 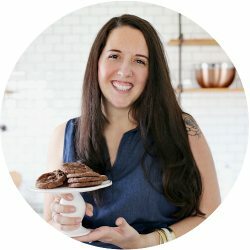 Can I use frozen blueberries? I think this would so good on my home made yogurt. Hi Melissa, I’ve never tried that. It may work, but it may be thinner/ more watery if I had to guess. I am now making this syrup for the second time. It is absolutely wonderful with fresh blueberries. We live in Michigan and now is blueberry season. This syrup is wonderful over ice cream and we also used it over Belgian waffles! Great and easy! So glad you liked it, Geri! Just stopping by to let you know this awesome post was picked as a feature on the #HomeMattersParty. 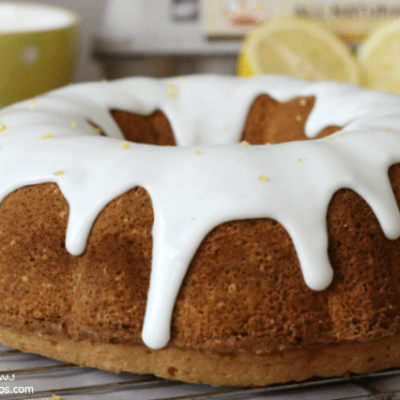 You can find it featured at http://adventuresfrugalmom.com/home-matters-linky-party-82/. While you are there make sure to grab the I was featured button for you side bar. 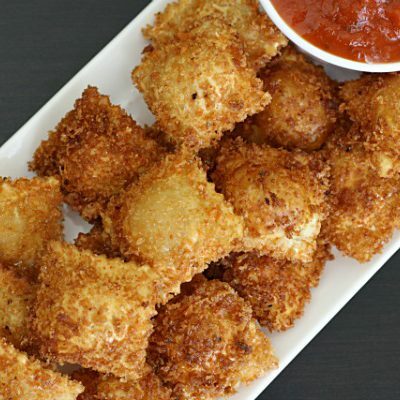 I love simple and delicious ways to use up produce! Though fresh berries rarely go to waste with my girls in the house, I could probably convince them to spare a few for this sauce. I must try this. 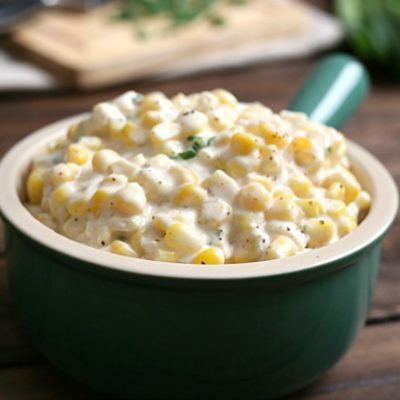 It looks delicious.It would be good over ice cream also. Looks so yummy! No water?